I had the pleasure of attending a bookseller dinner last May at Chef & the Farmer. The meal was incredible- marinated turnip root and green salad, Tom Thumb with Sea Island red peas, sage brined pork chops and more. 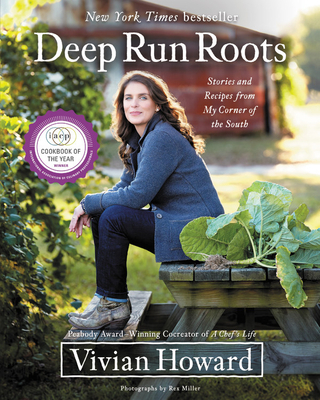 Vivian's approach to her ingredients and to an authentic and delicious celebration of the food of North Carolian's Coastal Plain shines through in Deep Run Roots.. a book that will please both the palate and the mind.